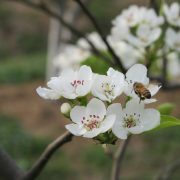 Background: Plants, unlike animals, have the ability to generate new organs throughout their life cycle. 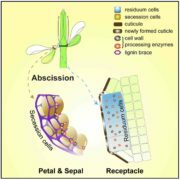 This capacity relies on meristems, which are collections of proliferating cells. The root apical meristem (RAM) is located at the tip of the root and it is responsible for the development of the below-ground organs of the plant. The RAM harbors a region named the stem cell niche (SCN) where a pool of stem cells is disposed around an organizing center called the quiescent center (QC). 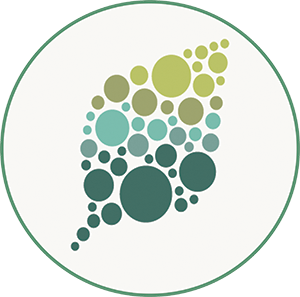 The SCN serves as a constant source of the different cell types that will undergo rapid cellular divisions to ensure continuous root growth. Gene regulatory networks that influence RAM activities, have been discovered over the years. 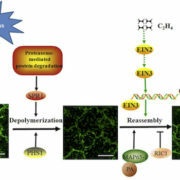 It has been shown that in many cases, genes that maintain the organization of the QC and the SCN, are also necessary for the proliferative activity in the RAM. 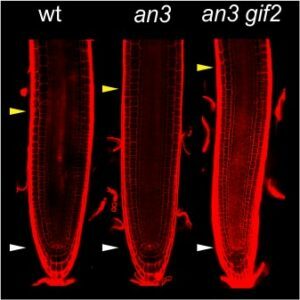 GIF mutants show defects in root development including enlargement of the cell proliferating zone and QC distortion. (The white arrowhead is pointing towards the QC, and the yellow arrowhead marks the end of the meristematic zone). 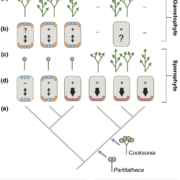 Questions: The role of GIFs (GRF-INTERACTING FACTORs) as transcription co-factors has been characterized in detail in the above ground organs of Arabidopsis, however we were interested in knowing if these genes also participated in the control of root development. We tested this by studying the root traits of plants where the GIF gene expression was switched off. Findings: We found that the Arabidopsis GIF family, which is composed of three members, GIF1 (also known as ANGUSTIFOLIA3 or AN3), GIF2, and GIF3, is necessary for proper RAM development. If the activity of GIF genes was disrupted, the QC lost its normal organization while, surprisingly, the zone where cells actively proliferate was significantly enlarged compared to wild type plants. 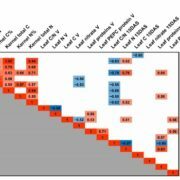 These changes in the root domains correlated with modifications in the expression pattern of key developmental regulatory genes such as WUSCHEL RELATED HOMEOBOX 5 (WOX5), PLETHORA 1 (PLT1) and SCARECROW (SCR). What was surprising was that the link between GIF genes and these master regulators was established through different protein complexes. One of them is composed by GIF and transcription factors that belong to the family of GROWTH REGULATING FACTORS, while the other involved GIFs and a chromatin remodeler called BRAHMA. Next steps: The functional outcome of GIF gene activity in the RAM depends on the generation of different protein complexes. This means that studies of the GIF family need to consider that their function may depend on the interacting partners. 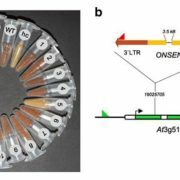 This opens a broad range of opportunities considering the possibility that these complexes regulate different target genes depending on the specific GIF complexes and cell types they are acting in. María Florencia Ercoli, Antonella Ferela, Juan Manuel Debernardi, Ana Paula Perrone, Ramiro E. Rodriguez, Javier F. Palatnik. (2018). 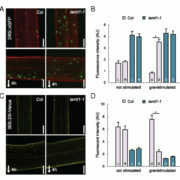 GIF Transcriptional Coregulators Control Root Meristem Homeostasis. 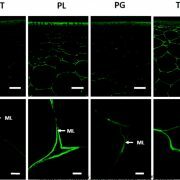 Plant Cell 30 (2) 347-359; DOI: https://doi.org/10.1105/tpc.17.00856.